The children's ministries at Bridge of Faith are a primary focus of the church. With a church-wide mission of "transforming generations that transform communities," we pour much of our resources, time, and service into providing children a safe place to explore their faith, become disciples of Jesus, develop lasting relationships, and enjoy a secure and safe place to play and grow. ꕥ Sunday services for all ages. 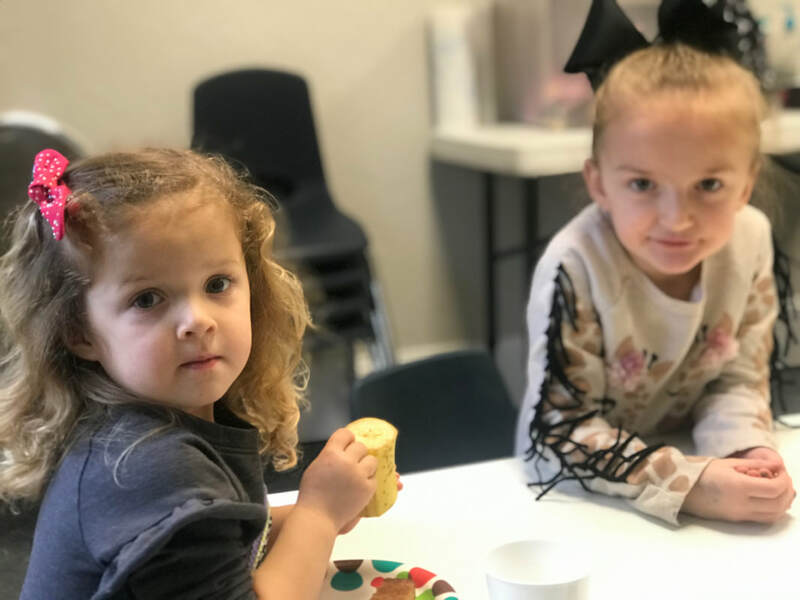 The Sunday children's services include a nursery room for infants and toddlers and small group classes for preschool through high school - divided into classrooms by age groups. Sunday school services begin at 9:15 AM. Children are served breakfast and take part in discussions and Bible lessons. 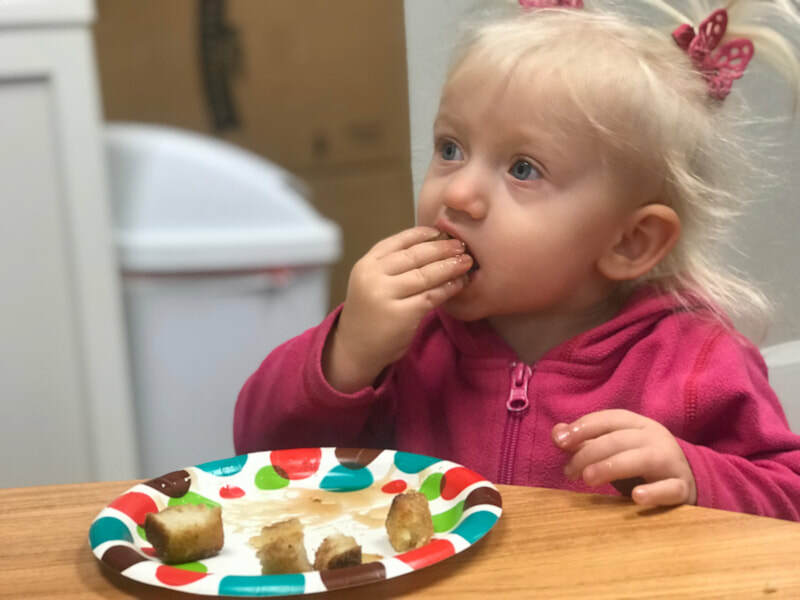 Infants and toddlers have their own room where breakfast is available, nursery workers, books, toys, changing tables, building blocks, and much more. Children also participate in the worship and prayer session of the Sunday primary service which starts at 10:30 AM; then, they will adjourn to their classes. The church is in a transition where children are joining the adults more often so that the body of Christ may learn, worship, and grow together, with adults being able to model following Jesus to the children, but there will still continue to be classes for kids to learn at their level. ꕥ REACH is held on Wednesday evenings. 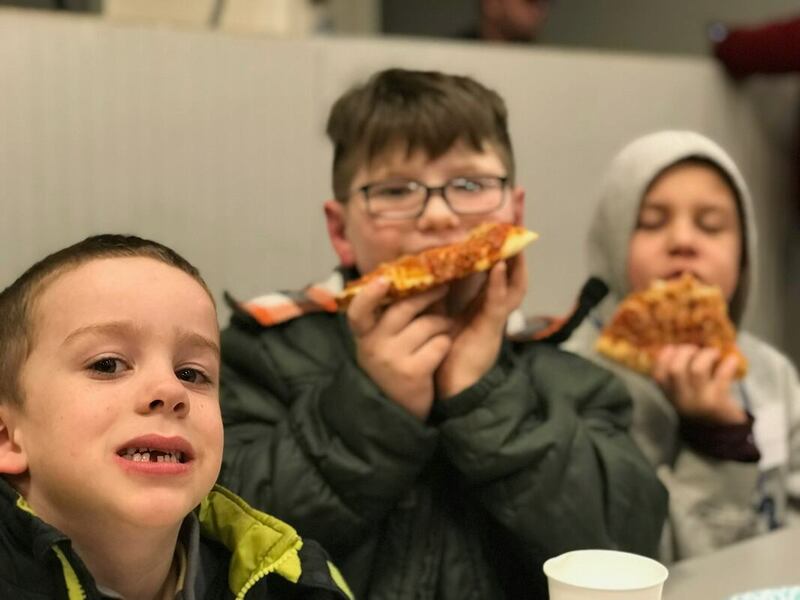 Children are offered a free dinner with the serving time starting at 6:30 and then small group classes immediately follow at 7:00 PM. During REACH, kids of all ages, from preschool to high school, have an opportunity to build relationships, explore their faith, and grow in God's Word. A Bridge of Faith bus ministry picks up children whose parents are unable to bring them to REACH or Sunday services. The bus operates within 5 miles of the church and transports approximately 100 kids each week to church for meals and Bible studies. There is also a nursery available during the REACH services. To sign your child up for the bus ministry, please email info@bridgeoffaithcc.com or call 417-561-0777. There are special programs for children throughout the year, including holiday festivals and dinners, block party events, Summers at the Beach, and the Bridge of Faith Athletic Program. Summers at the Beach: A month-long program for kids in the summer that provides fun activities, Bible lessons, life skills, and personal development. Parents are encouraged to volunteer at this program if their kids participate and if their work schedule permits. Stay Tuned: Please check the calendar on this website periodically or follow Bridge of Faith on Facebook for updates on more children's events. Click here to register your kids for Summers at the Beach - It begins in June and early registration is necessary!